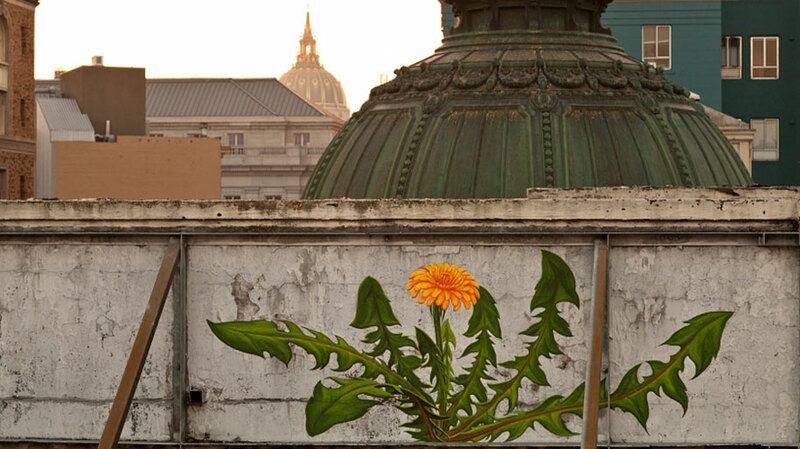 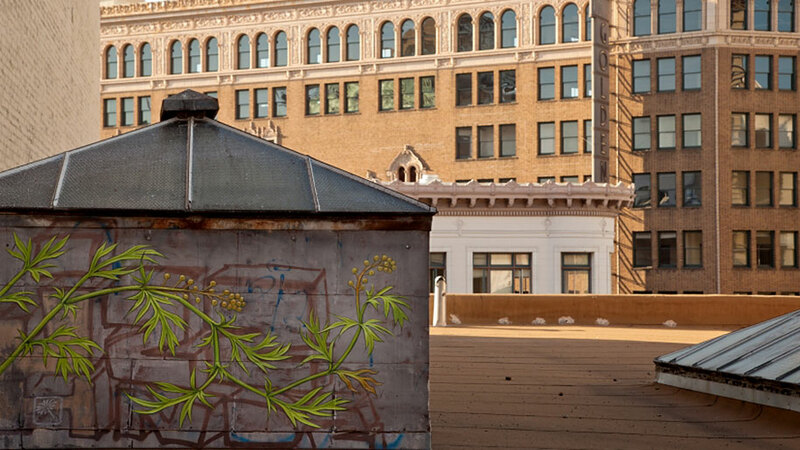 San Francisco-based artist Mona Caron is fascinated with the beauty and resilience of urban weeds, which inspired her to create these gorgeous weed murals. 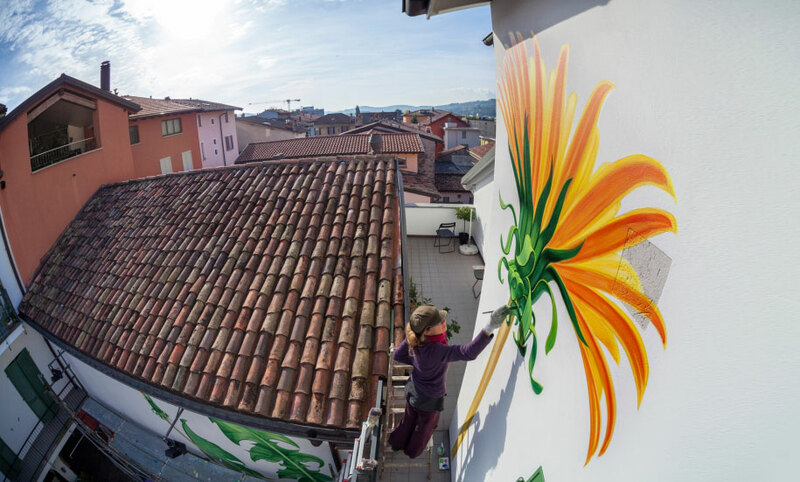 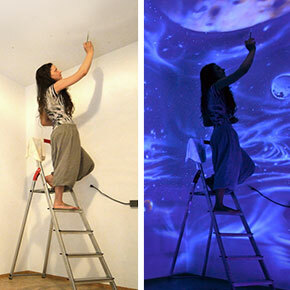 By documenting the creative process step-by-step on camera, the artist managed to bring her weed murals to life in her “Weeds” time-lapse video, where her seem to sprout and grow from the ground. 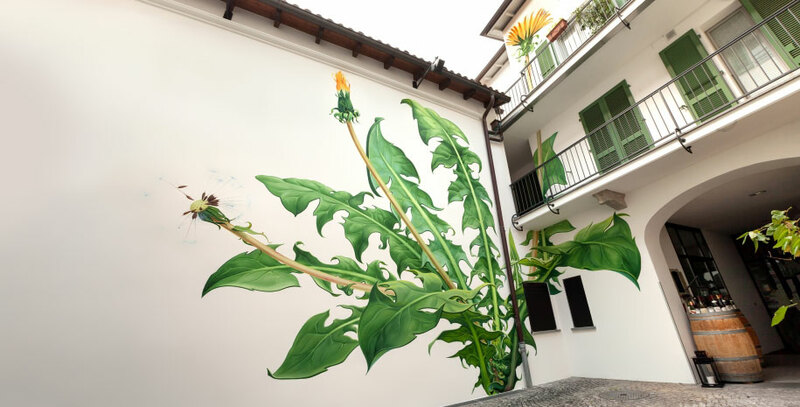 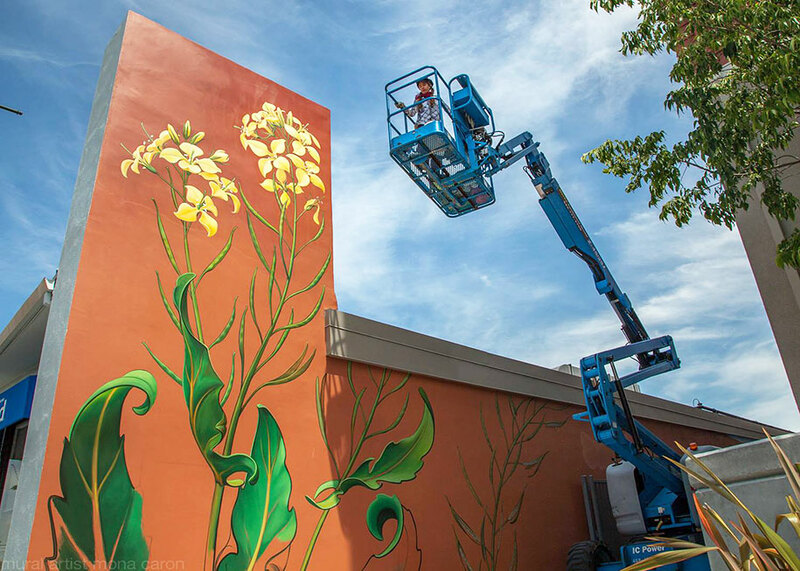 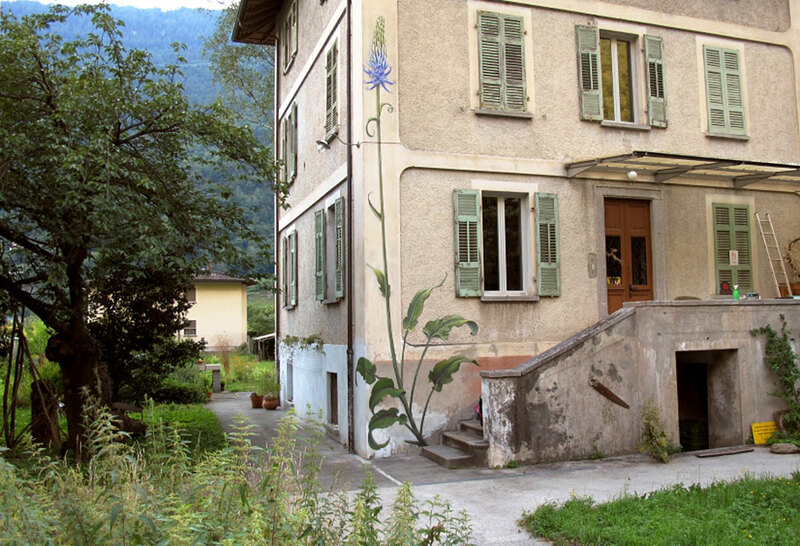 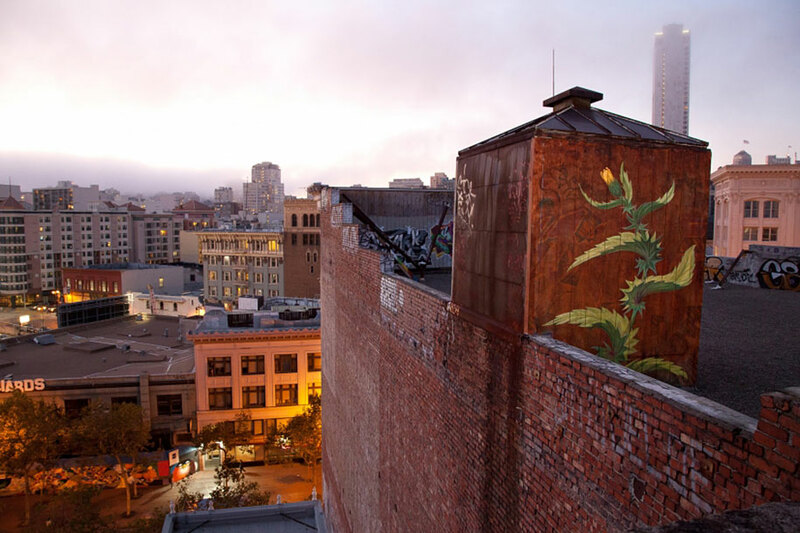 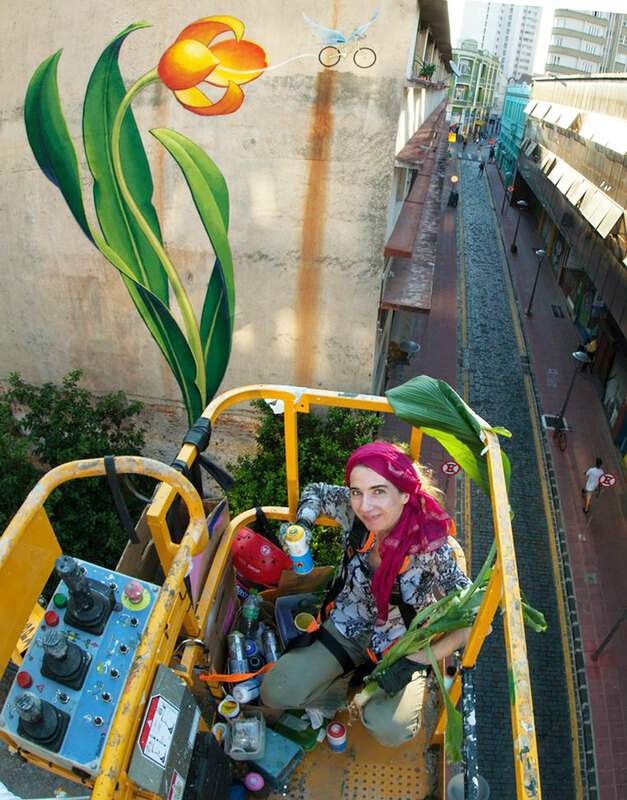 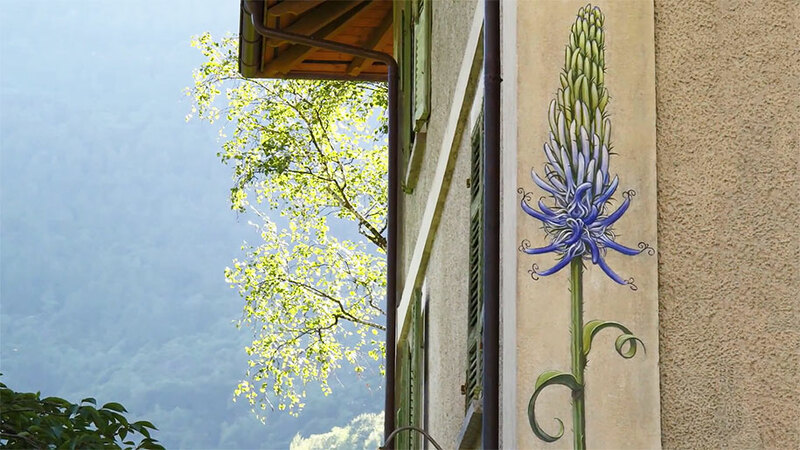 Caron’s weed murals have already overtaken the walls of buildings throughout cities throughout the USA, Spain, Brazil, Bolivia, Switzerland, and India. 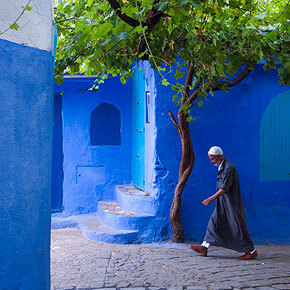 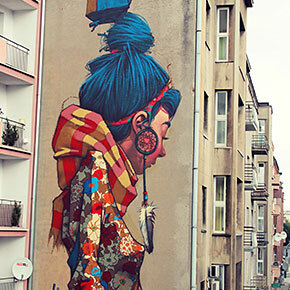 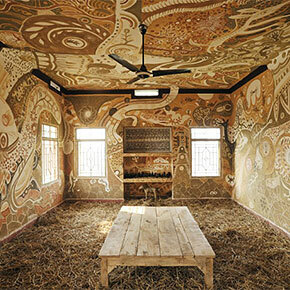 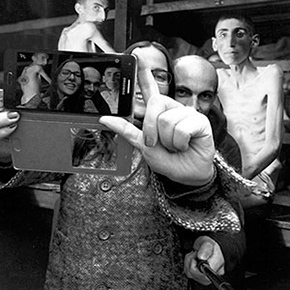 See the photos and videos below and let these gorgeous artworks overtake your heart too.